The Bible-based school where every child is encouraged to shine. 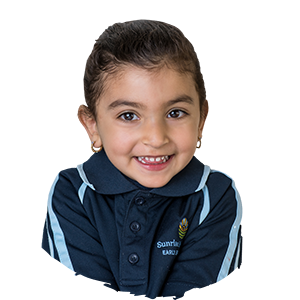 Since 1978 we have been providing warm and welcoming learning environments in an inspiring Christian setting, and today our school locations can be found across the city as well as in Whyalla and Naracoorte. We understand that choosing the right school for your child is one of the most important decisions you will ever make. We hope that the information you find here will assure you that by choosing Sunrise Christian School, you’re making the very best decision for your child. 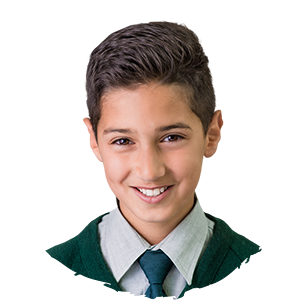 By listening to the desires of parents, responding to the diverse needs of our students, and recognising the challenges that modern life presents, Sunrise Christian School has developed a reputation for providing excellence in a Christ-centred education. We aim to support parents in raising their children in the ways of the Lord in the 21st century. The school works closely with the families and their local churches to encourage and nurture the child’s ‘heart and character’ in order for each child to individually shine in the light of God, surrounded by a loving, safe and secure community. Our foundations and beliefs are firmly centred in the Christian faith. At each of our campuses we welcome children from all backgrounds and encourage an appreciation for the word of the Lord, supporting teaching at our school and in the home and family setting. Principal Tours are your opportunity to come and see the day-to-day life of our School community. We would love to see you soon, book a tour now. 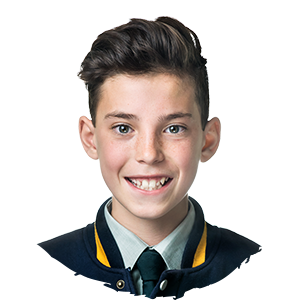 ELC to Year 10 enrolments are open across the 6 Sunrise Christian School Campuses for 2019 and beyond. Contact us now for more information. Sunrise Christian School Paradise, Morphett Vale and Whyalla each offer 3 year old and 4 year old services. Contact us today for more information. Shining a light on learning. Our Bible-based curriculum has been developed over the last three decades to produce a quality cyclic approach using traditional methods of education, alongside the latest in best-practice teaching.